The sound clip provided on this page is a Real Audio .rm file. This clip will play immediately, yet can only be heard if one has installed a RealAudio program, such as Realplayer. To download a free copy refer to the link at the bottom of this page. Please bear in mind that these recordings were made many years ago when taperecorders had just appeared on the market. The voice of Dr.Cosmo Lang manifested at a point in space in the seance room not far from the medium and the sitters. On the first of October 1960 a voice manifested in space in the seance room of British medium Leslie Flint.  It claimed to be that of the late Dr. Gordon Cosmo Lang, the former Archbishop of Canterbury (1864 - 1945). 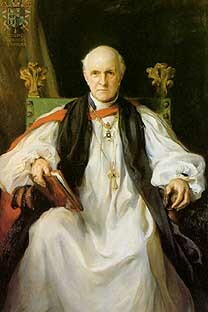 The archbishop was known for his interest in spiritualism in his lifetime. In 1937 a committee was installed by him to investigate the subject. Its favourable report was suppressed, but subsequently leaked to Psychic News weekly. This recording was made when Dr. Lang's voice was heard for the third time in the seance room. I say to you, there is only one way in which the world can be saved from itself and that is by the realisation that love overcometh all things. That those who have gone before you are concerned for you, each one. We come back to your world endeavouring to break down the barriers that you have created by foolishness and ignorance over the centuries and we knock at your door,hoping and praying that you will open just a little, that we may enter therein and save you from yourselves. The above is part of a communication lasting for almost half an hour. As a chorister in York Minster (1908-15) I had many opportunities of coming into direct contact with Dr. Lang. On a number of special occasions I was chosen to carry the Archbishop's train.....His slow style of speech comes out well on the tape as do his mannerisms. 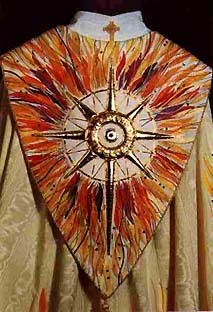 Both hands would clasp the top of his stole, then he would build up to a climax on one word or one phrase as he does on the tape to the word NOW and the phrase 'then they shall stand up in the Church and proclaim it' (this refers to (spiritualistic) Communication). His head would turn left to right, then right to left and centre observantly getting his three points home to the whole congregation. Yes I have every confidence it is Dr. Cosmo Lang who is the communicator as he claims to be on the tape." This sound clip was incorporated in a song 'Disconnected (part 2)' on the album 'Disconnected' by the band Fates Warning. Should you have any difficulties please report to me. Send to wichm@NOSPAMxs4all.nl after deleting NOSPAM from the address.